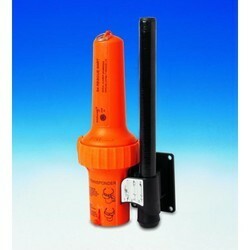 Our company is highly acclaimed in offering a wide range of Life Saving Appliance. 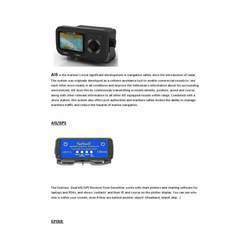 The wide range of Marine Life Saving Equipment offered by us include EPIRB, SART, NAVTEX, GMDSS Walkie Talkies, SSA, Life Buoy, Life Jacket, Life Raft, Life Boat, Rescue Boat, Rescue Davits, Gemini boats, and Rafting Boats. 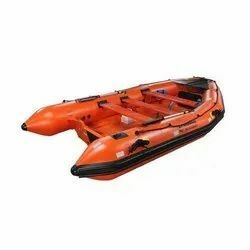 Totally enclosed FRP life boat and rescue boat,its building according to the latest regulations of SOLAS and rules of international life saving appliance (LSA),Revision bill of MSC.218(82),MSC.272(85),MSC.320(89) and resolutions of MSC.81(70),Revision bill of MSC.226(82),MSC.274(85),MSC321(89),MSC323(89),which is applied in wretched sea conditions, suitable for ocean-going freighter and liner and oil tank etc. 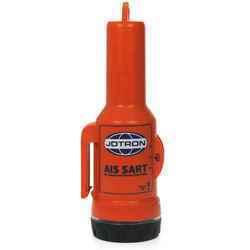 We bring forth an impregnable range of SART (Search and Rescue Transponder). AIS is the mariner's most significant development in navigation safety since the introduction of radar. The system was originally developed as a collision avoidance tool to enable commercial vessels to ‘see' each other more clearly in all conditions and improve the helmsman's information about his surrounding environment. AIS does this by continuously transmitting a vessels identity, position, speed and course, along with other relevant information to all other AIS equipped vessels within range. Combined with a shore station, this system also offers port authorities and maritime safety bodies the ability to manage maritime traffic and reduce the hazards of marine navigation. Rescue boat is made from fiber reinforced plastic (FRP), between its inner hull and outer hull is filled with polyurethane foams to offer sufficient buoyancy.If damages occur to the boat body under water, the buoyant hull can still provide sufficient buoyancy to enable the boat to sail safety on the water surface. Two oars, a foot pump, a repair kit, bench with cushion. 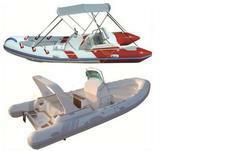 Boat Trailer, boat cover, canopy, thwart, anchor, life jacket, aluminum seat, soft ladder, console, etc. Liferafts are a critical life saving appliance. In times of distress, it is the liferaft that transports people ashore to safety. 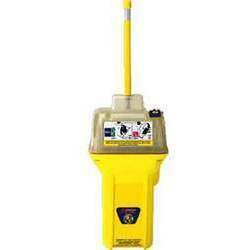 Looking for Life Saving Appliance ?